The most expensive dentistry is that delayed dentistry. Decay knows NO delay and as it grows so does pain and the cost of restoration. 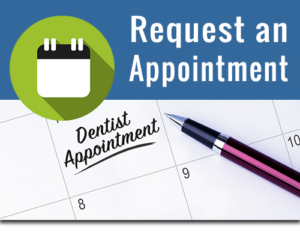 To help prevent patients from delaying dental care we offer our procedures at an affordable price and accept most insurances, PPO’s in and out of network. We Can Find a Treatment and a Plan that Can Work for You.